Our offers are exclusively for commercial customers. The prices are plus VAT and shipping. 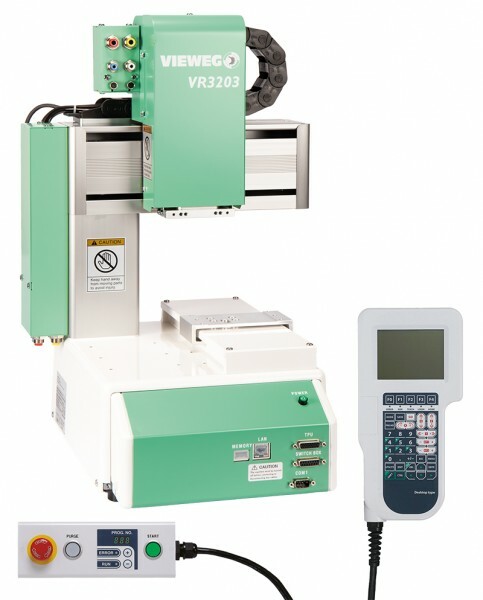 The model VR3200 is the smallest of a series of easily programmable Cartesian dispensing robots. 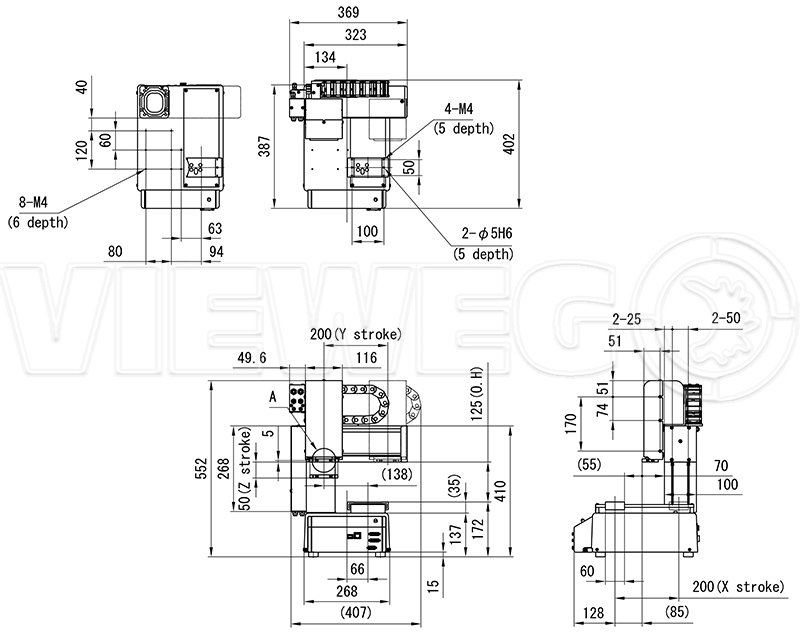 With a footprint of only 323 x 387 mm (12 ¾ x 15 ¼), the unit occupies a very small space. The simple easy to use programming of the system can be done using the teach box or software for Microsoft® Windows® operating system. Our Cartesian dispensing robots interpolate all programmed points, whether they are individual lines or one continuous path, in all axes automatically. The 4-axis model VR3204 is also equipped with a fourth axis, to enable rotation of the tool. 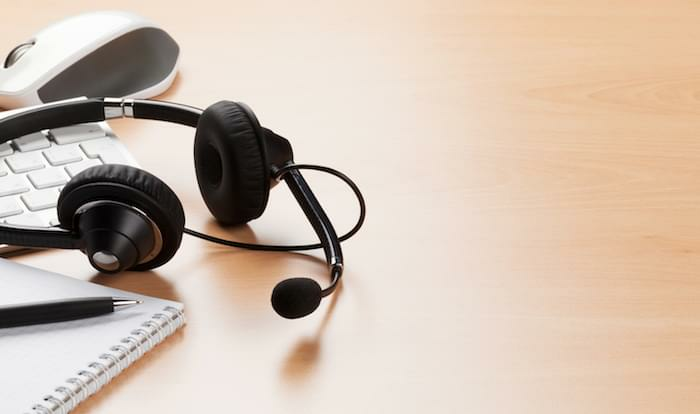 The equally powerful and user-friendly software enables the operator to program quickly and easily all application routines. With a clear and easy to use user guidance menu program, the system is ready for use within a few minutes. The system is equipped with an I/O-signal interface for controlling external systems (16 input / 16 output). Ideal dispensing methods through continuous-path programing of movements. Windows® and CAD software for entering the coordinates are optional. Used for sealing, potting, filling and encapsulation. Windows version Dosing". (Syst. prerequisite Win7 / 10)- Programming via PC- CAD data Integration- Data backup". 'To draw up an EC declaration of conformity (CE marking) in accordance with the Machinery Directive, the robots may only be operated in a suitable protective hood.